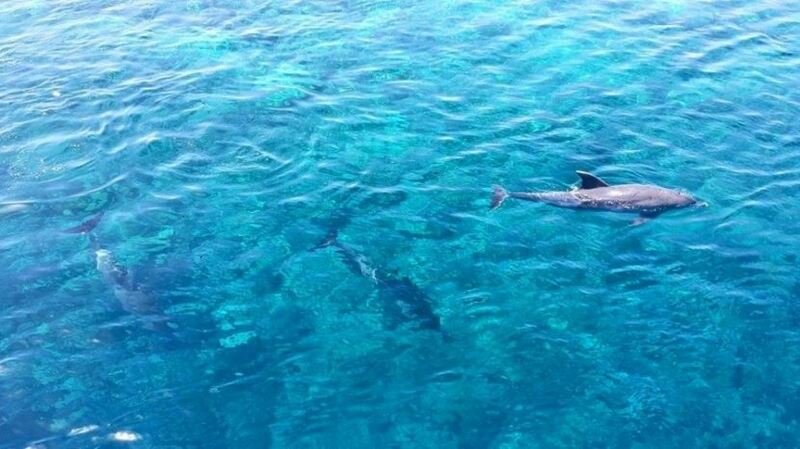 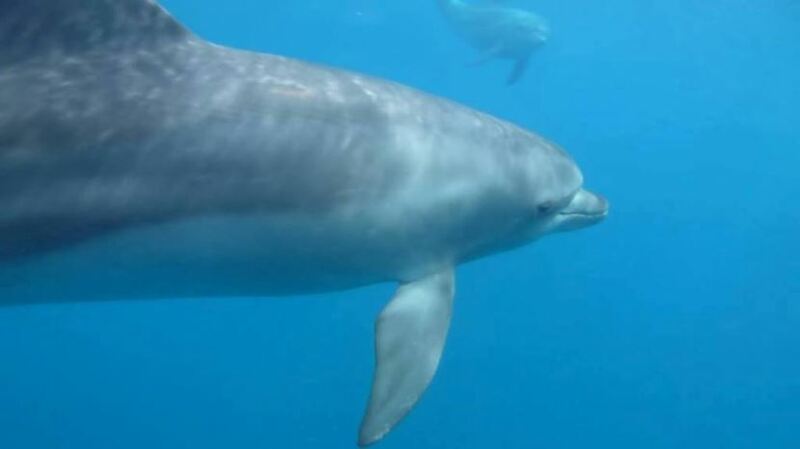 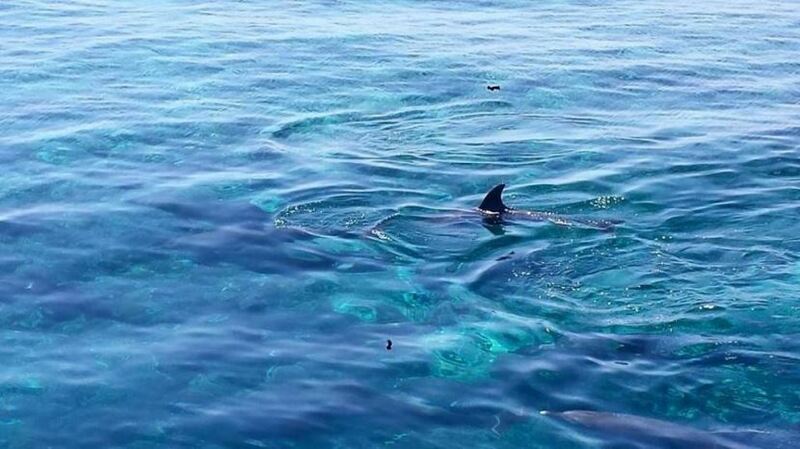 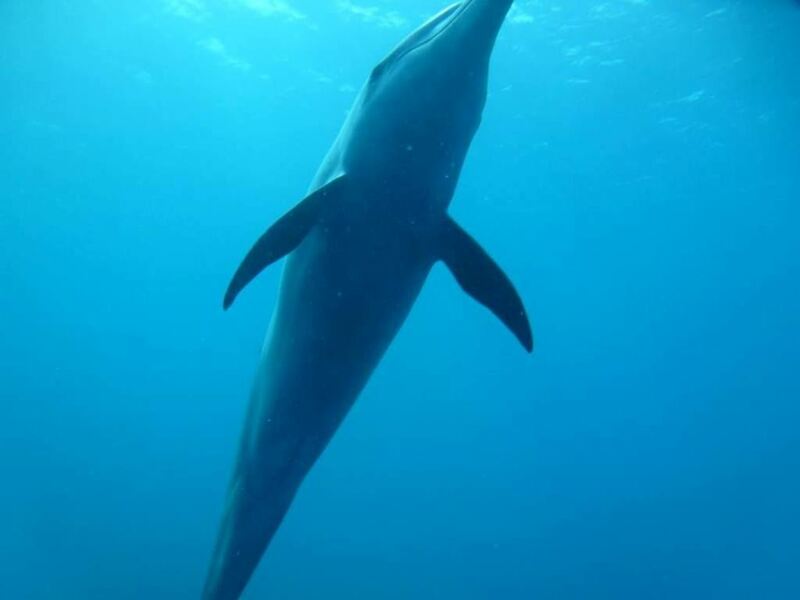 Enjoy with Egypt-booking.com swimming with dolphins in Sharm el Sheikh. 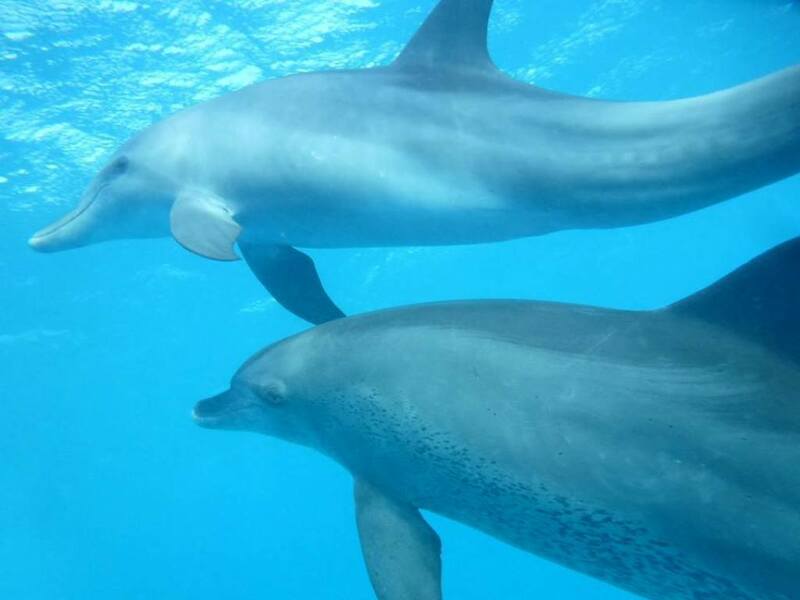 This experience can be enjoyed with your entire family for 15 or 30 minutes. Swim, hug and play with mans best underwater friend. 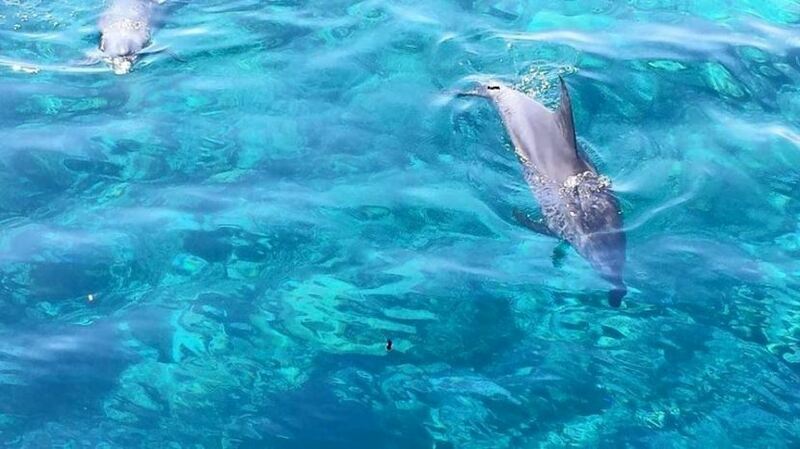 After you have had the fabulous dolphin experince, you will be transferred back to your hotel in Sharm El Sheikh.